American culture completely rejects death. This is why the “anti-aging’ industry makes billions of dollars. We will do anything to hide from the fact that we only live a certain amount of years on this planet. For whatever reason, March was a crazy month. Things were piling up, my inbox was bursting at the seams, family drama, etc. Most people I know have been there: where it feels like no matter what you do, everything seems to be going wrong. At the same time, I have been big on the idea of having mental mentors. A council you can go to so you can seek advice. 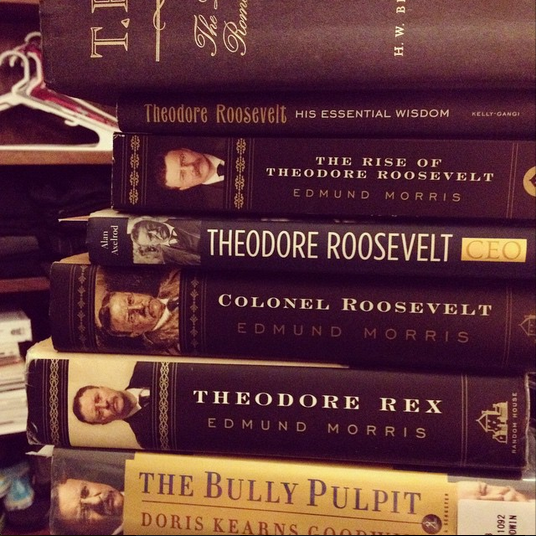 I thought about what Theodore Roosevelt would do in this situation. The worst lesson that can be taught to a man is to rely upon others and to whine over his sufferings. Worry, complaining, anxiety, fear… all have their purpose but rarely do they help accomplish anything worthwhile. Sitting around and worrying solves nothing. Then, I thought about our culture and the rejection of age. What I have found to be completely counterintuitive is the fact that accepting death releases worries. I thought about all my stress and asked, “Will this matter when I’m dead?” Nope. None of it will. All those sleepless nights of worry will die with us. What matters is packing as much life as possible into those years we have. The legacy we leave behind is what truly matters. This entry was posted in Strenuous Life and tagged accept death, dealing with worry, fulfillment, happiness, passions, the strenuous life, theodore roosevelt. Bookmark the permalink.